Applications built on microservices architecture have widely adopted container technology. To deploy container applications in production, application services such as load balancing, application security and analytics need to be modernized. 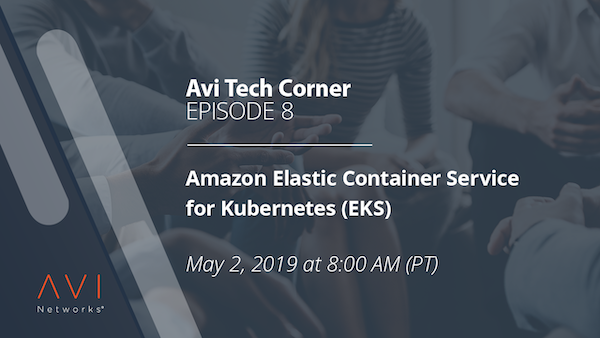 Avi Networks integrates natively into Amazon Elastic Container Service for Kubernetes (EKS) to help autoscale your applications in multi-cloud environments to meet growing demands. To register for this webinar, fill out the form on this page. Bhushan Pai is an automation enthusiast, interested in designing and verifying product integrations. As a Solutions Architect at Avi Networks, he focuses on container ecosystems and builds demo environments to showcase products. 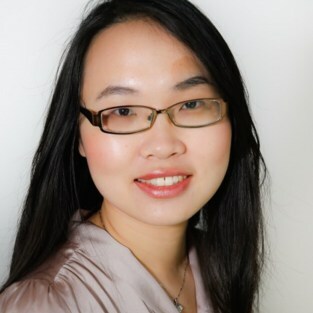 Lei Yang is Head of Product and Solutions Marketing at Avi Networks, keen on leveraging technologies to address customer use cases. She brings years of engineering and product marketing experience from Tintri and Cisco, focusing on networking, storage, DevOps, and containers. She received a MS degree in Electrical Engineering from Stanford University.